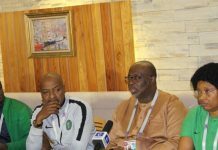 Kano Pillars striker, Junior Lokosa appears on the verge of turning his back on an offer from Montpellier of France, as he prefers a deal in Bulgaria instead. 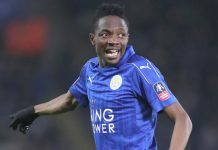 Though Montpellier flaunt past relations with former super eagles striker, John Chukwudi Utaka in their attempt to lure the Nigeria Professional Football League (NPFL) top scorer, he may opt for Bulgaria instead. 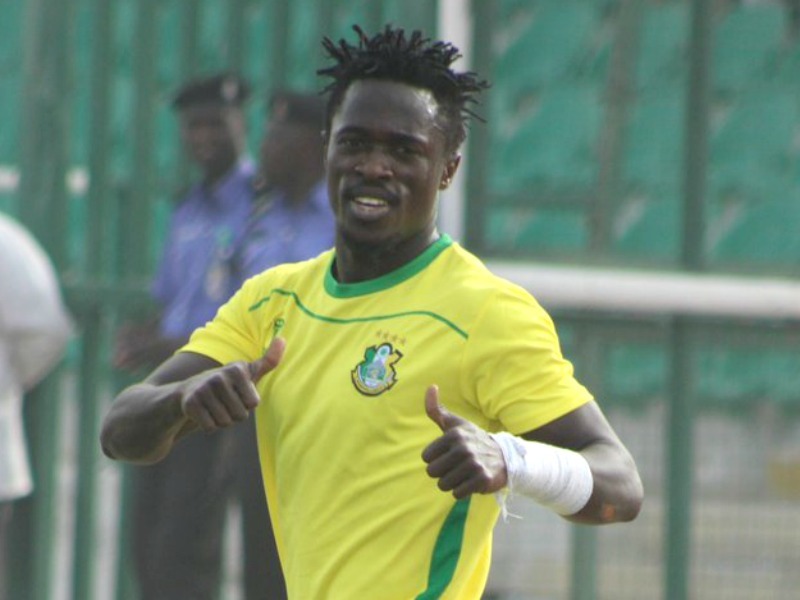 Lokosa’s former Kano Pillars pal, Stephen Eze recently moved to Lokomotiv Plovdiv of Bulgaria, which could have motivated the former First Bank FC of Lagos lad to follow suit. 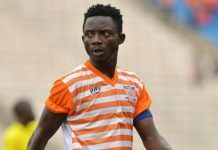 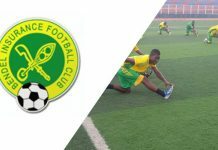 The 24-year-old fast-rising star, who has scored 16 goals in 18 games for Pillars, earlier missed out on a deal with Al-Hilal of Sudan, after his club turned down their bid and then snubbed NPFL rivals, Enyimba. 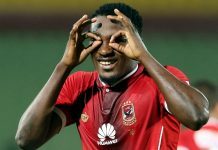 Pillars claimed he is heading for a club in Europe, which sources close to the striker now say is Lokomotiv Plovdiv, but it is still uncertain if he will undergo trials or sign a straight deal that will come to effect after the World Cup in Russia.